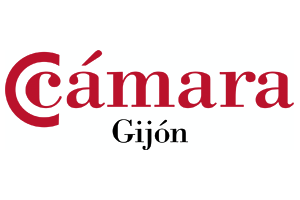 The beautiful Asturian municipality of Cabranes gives its name to our company since its foundation in 1945. 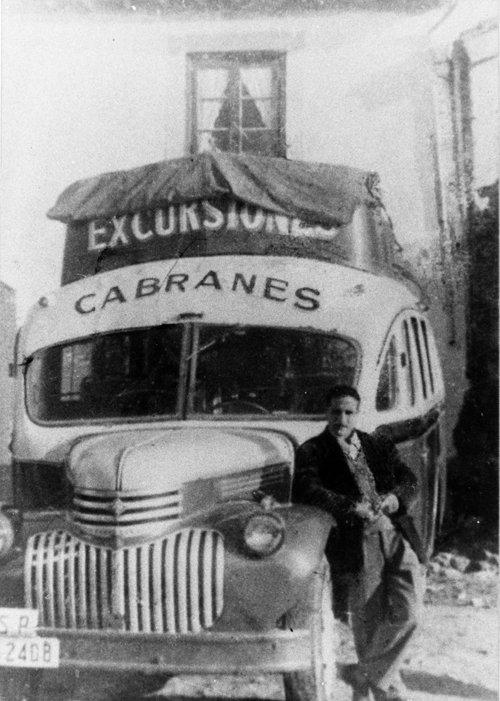 This picturesque environment represents the origins of a different and innovative way of transporting passengers for more than 70 years. 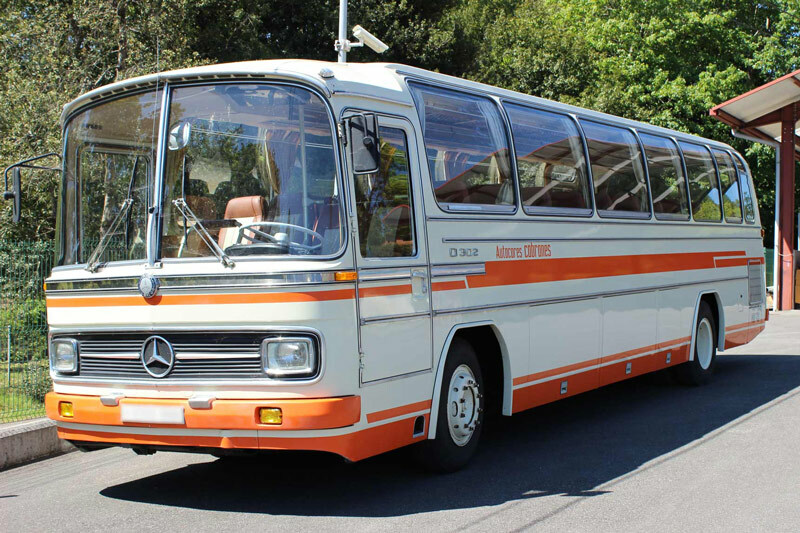 The emblematic figure of José Manuel Álvarez Huerta as the founder lay the bases and the management values for a top quality and personalised service, both in the regular line concessions existing in those days and the emerging unregulated transport in Asturias. 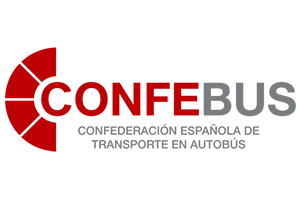 These services, together with the inorganic growth resulting from the acquisition of companies in the sector, extended the position of Autocares Cabranes to neighbouring Villaviciosa where it still maintains one of its bases at present. 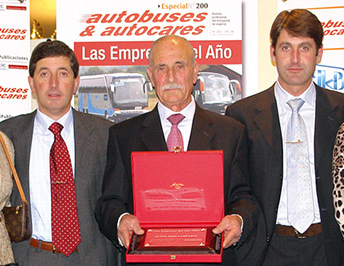 The end of the 20th century meant a turning point with the inclusion of Fernando Álvarez Alonso to the management and of Jesús Álvarez Alonso to the traffic department, as representatives of a new business generation, with a vision and drive which encouraged the jump to both national and international routes. 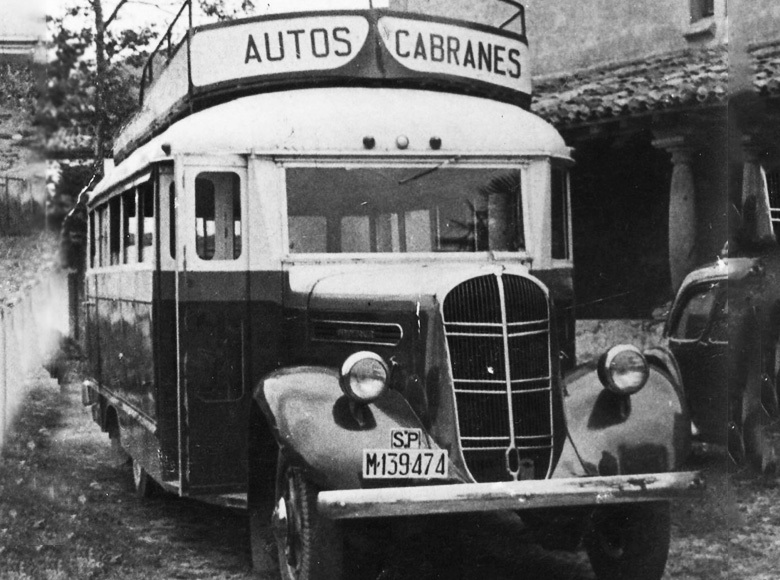 Similarly, during these years the features and modernity of its fleet positioned Autocares Cabranes as one of the leading operators in its segment within Spanish unregulated transport. 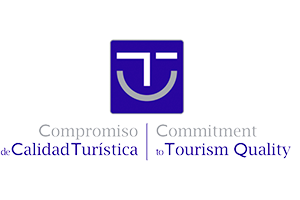 The 21st century has brought with it a new qualitative leap, together with a more notable positioning in the heart of Asturias, by adding two new coach bases and the office area in Gijón. 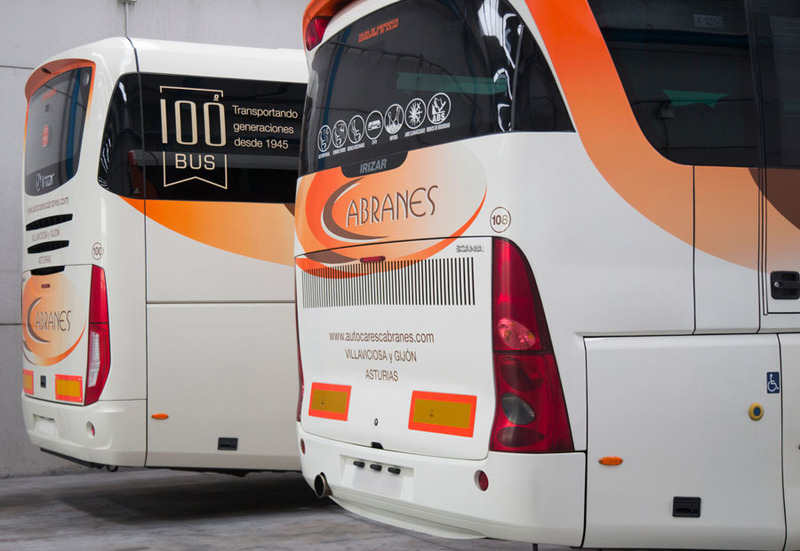 In this way, Autocares Cabranes reaches 80% of Asturian population in under 30 minutes. 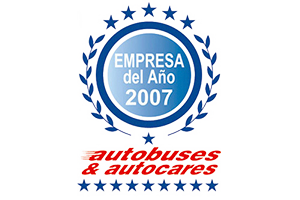 In 2007 Autocares Cabranes received the Company of the Year award in the unregulated transport category by the Autobuses & Autocares magazine on the sector, acknowledging its achievements throughout its history thanks to quality and satisfaction levels obtained while providing its services. 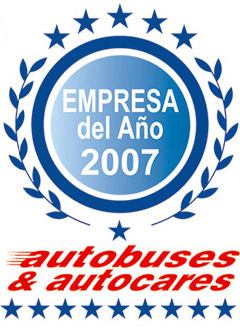 Currently, Autocares Cabranes envisages its brand and service in the future taking as a reference the values representing more than 7 decades of history and experience working with customers and as a company that is ready cater for the new trends and needs of road passenger transport both technical and technological. 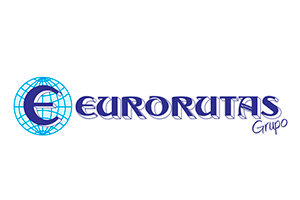 The innovation in its fleet and processes, quality as a key element in its raison d’être and the continuous training of its human team represent the bases and the commitment on which it builds its strategy, thus offering the best unregulated service in the market.